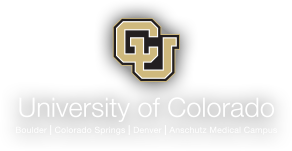 This is the University of Colorado Spirit Uniform Payment site. Please register and fill out the online form to complete payment. If you have any questions please contact Michael Kussin at michael.kussin@colorado.edu or 303-492-9068.